As announced in an official tweet, Hello Neighbor is finally coming to iOS, Android, PlayStation 4, and the Nintendo Switch today. What’s more is that while the game features a total of three acts, the first act will be free on both Android and iOS, with the remaining two available as in-app purchases. #HelloNeighbor coming to #iOS, #PS4, #NintendoSwitch, and #GooglePlay this Thursday, July 27th! Hello Neighbor is a stealth horror game with Pixar-style graphics. The game takes place over the course of three acts, in which the player is a child investigating his mysterious neighbor’s house. The gameplay revolves around sneaking up to your mysterious neighbor’s house and figuring out what he is up to. 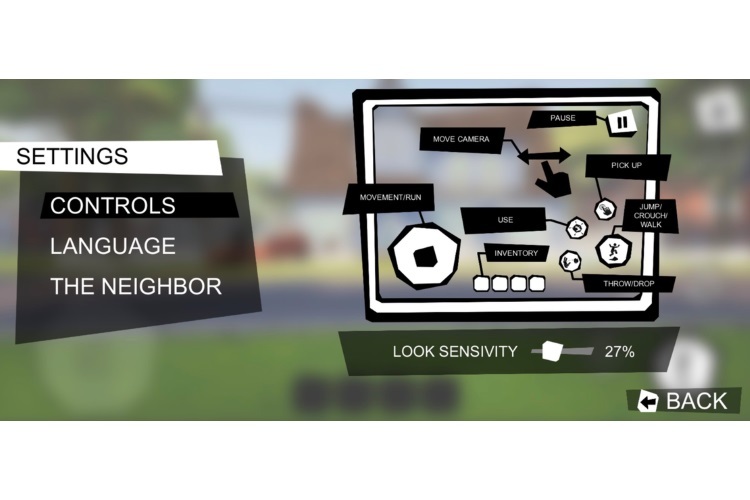 However, the game is not as easy as it sounds, considering Hello Neighbor makes use of not just simple AI, but procedural AI, which allows your neighbor to catch hold of you again and again. For those of you who don’t understand how this works, procedural AI enables the enemy to basically analyze your movements and finds shortcuts to bear down on you even faster. This means the Neighbour will also set up cameras and bear traps on each and every location you last tried entering the house, thus rendering it impossible for you to retry the same strategy. You can download and install Hello Neighbor for your Android (free) and iOS (free) device today. Oh, and make sure to drop in comments about your game experience below.